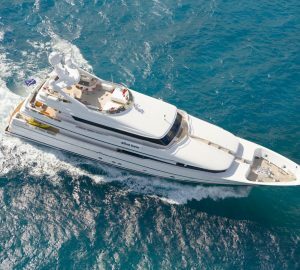 A Peter Island yacht charter is synonymous with wider British Virgin Islands yacht rental, so to find a boat check the BVI charters here or the Caribbean ones here or just contact us directly more more info. Peter Island is a divine tourist destination which is just 4 kms from the Tortola Island. 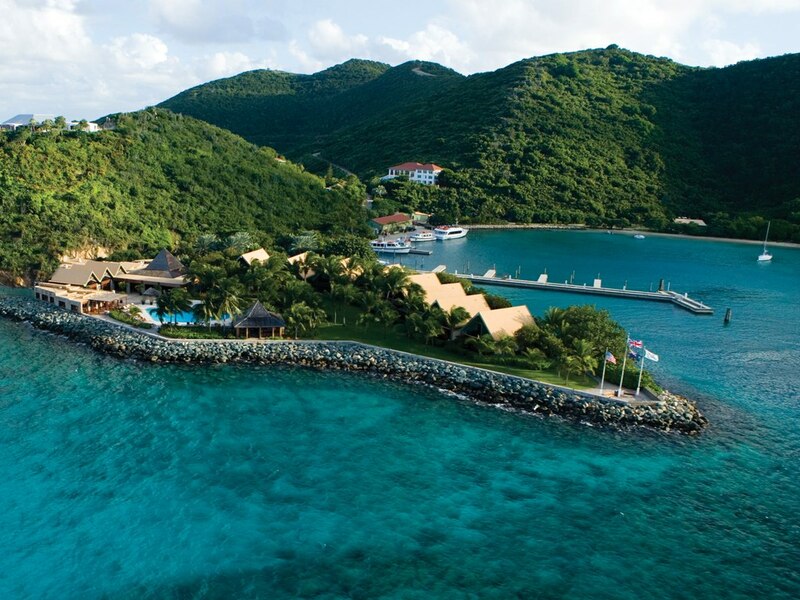 It is the largest holiday destination in the BVI chain, which is a hotspot for luxury yachts and superyachts in the Caribbean. Peter Island is an interesting destination or staging point from where you can begin your yacht charter vacation. There are excellent activities to do on the tour such as joining horticulture groups. You can also go for nature trails and hiking expeditions to add to the enjoyment value of your yacht tours. The seas offer a great opportunity to the tourists to catch a glimpse of the various turtle species that survive in this region. Apart from turtles you can go for scuba diving or snorkeling to see the other beauties that the sea has to offer. The island has a total area of 1,800 acres and the topography is predominantly hilly. The azure seas with regular winds make Peter Island and ideal destination for yacht charterers. There are a lot of activities for people who take the Peter Island yacht charter. Some of these activities include gong for nature trails or for hiking and biking. People can also participate in marine activities such as scuba diving and snorkeling. The climatic conditions of Peter Island are more or less same throughout the year. 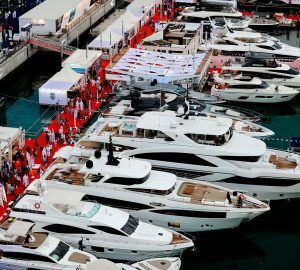 Why it is popular in yacht charter circles? Today Peter Island has become popular in the yacht charter circles because it has fantastic island resort facilities – although being out on yacht is much more preferable, of course. The island has some world class resorts for accommodation of the tourists. 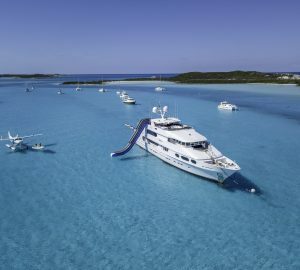 Hence many tourists come here to enjoy the natural beauty of the island and then take the yacht charter vacation to enhance their sightseeing experience. In fact, Peter Island has achieved the distinction of being one of the top 20 islands in the world. This recognition was given was Conde Nast Traveler. Peter Island has excellent beaches with smooth, white sand. The yacht charterers love these beaches and in the evenings they even take a walk on the white sand. Peter Island also serves a staging point to go to several other island destinations. Peter Island was declared an island resort ever since the 1960s. Peter Island has been popular for its folklore history and there are several accounts of many famous explorers landing here and taking refuge. The exact place where the men of Blackbeard Group were marooned has now become a top holiday resort for the yacht charterers and the tourists. There are several legends that say that pirates came to this island to hide their loot. Some people have even discovered treasure troves in several caves along the island’s coastline. The caves are other natural wonders that you can explore as they are formed by the vagaries of nature some thousands of years ago. In the BVI chain, Peter Island is known for its excellent beaches and myriad outdoor activities that the yacht charterers can undertake. For dining there are several fine restaurants serving a variety of international cuisines. This slew of attractions is what makes Peter Island one of the most popular yacht destinations in the world. Peter Island is easily accessible from most of the islands in the Caribbean. There are natural reefs aplenty that you can see on your yacht journey. These coral reefs form a natural protection against the lashing waves of the ocean. The serene environment is such that it will soothe your senses and the yacht experience will totally rejuvenate your senses as you have the best time of your lives. Peter Island is also emerging as an eco-tourism destination. This means that efforts are made to reduce the carbon footprint. 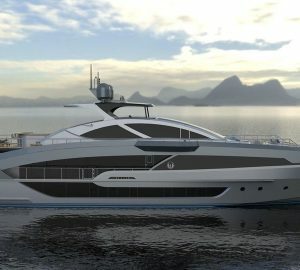 In this case the yachts are better since they don’t work on diesel based engines that are used in motorboats. Below is a small selection of British Virgin Islands luxury yacht rentals - you can view additional Caribbean yachts here or contact us for more information.